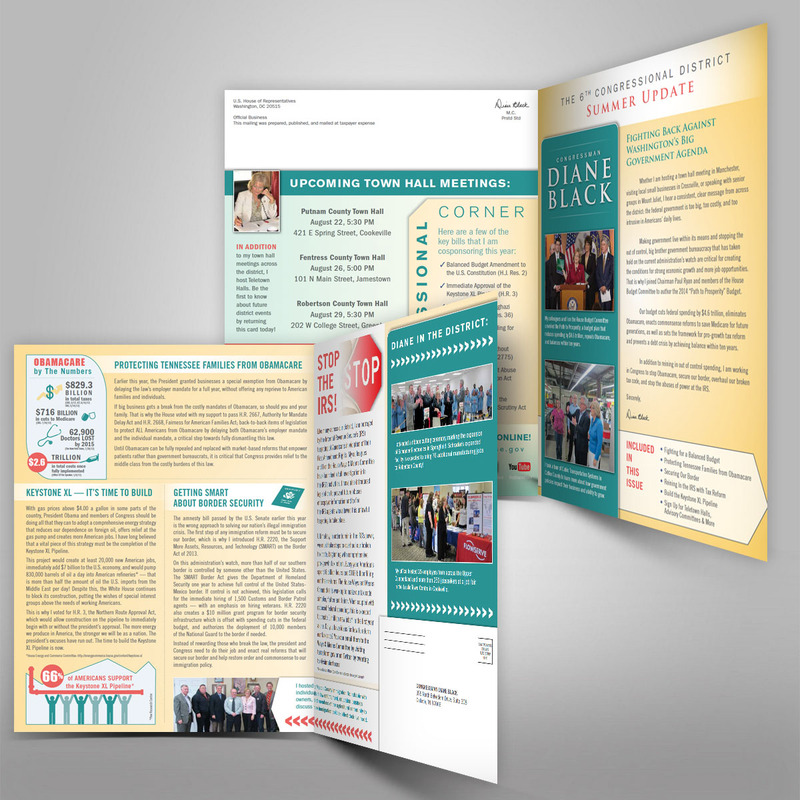 Our mail makes the difference. 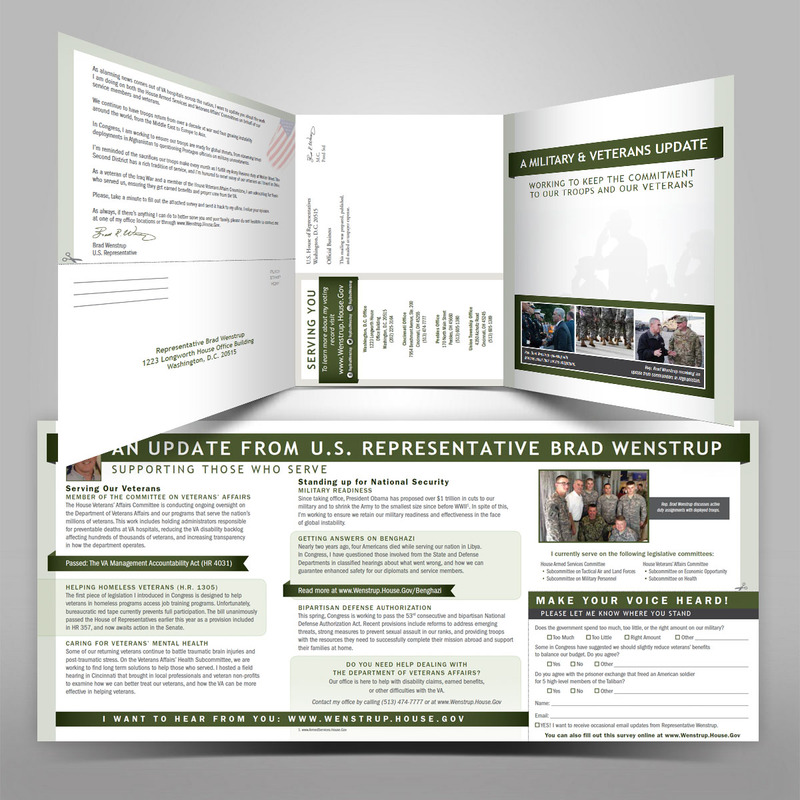 Operated by the franked mail specialists of Majority Strategies direct mail firm, Randy Kammerdiener, Brett Buerck and Jason McBride, Hometown Connection has produced thousands of pieces of mail for congressional members over the last decade. 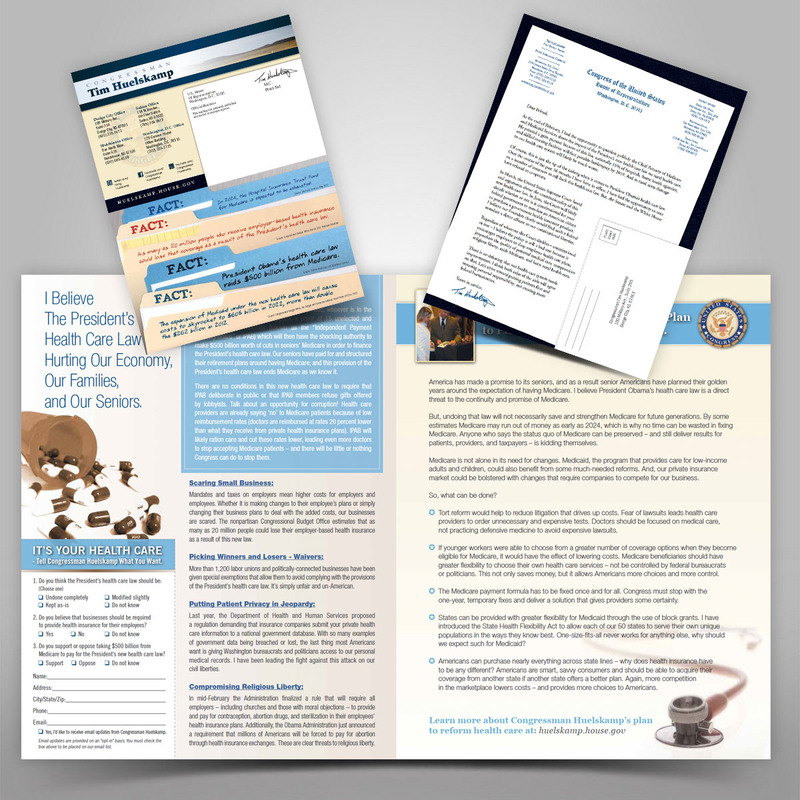 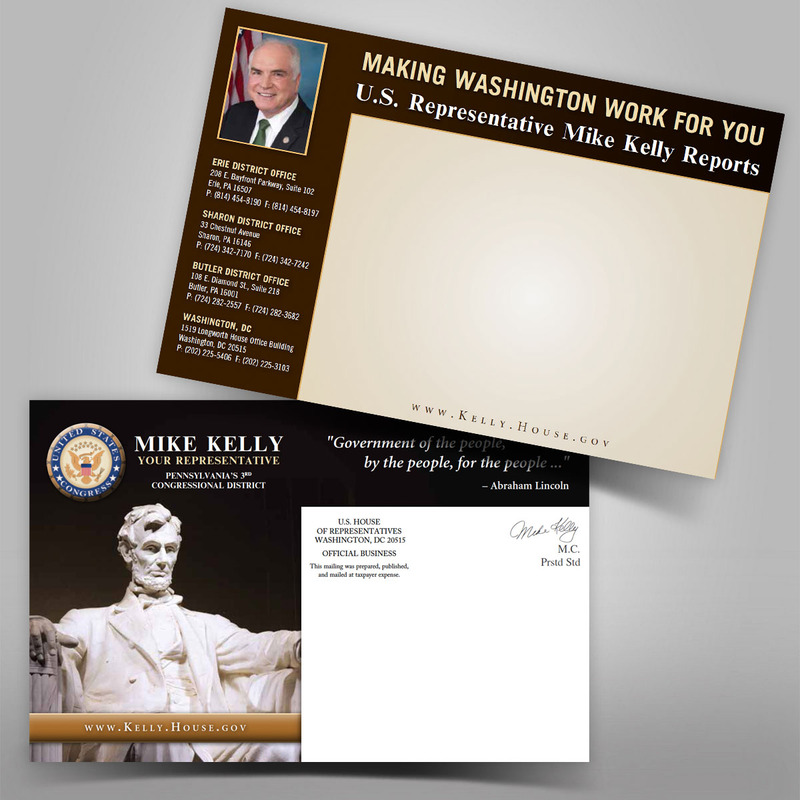 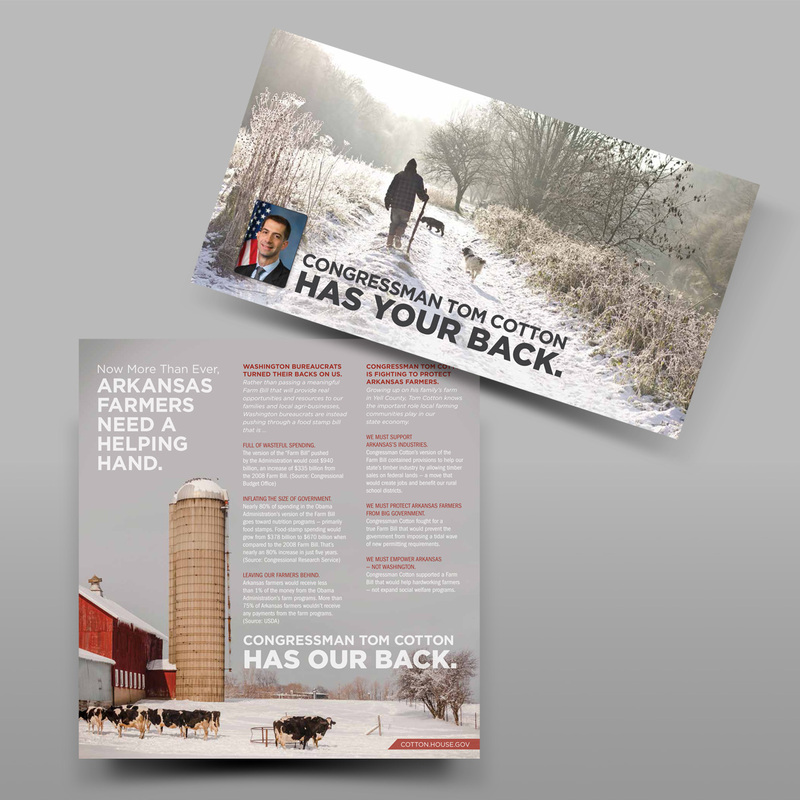 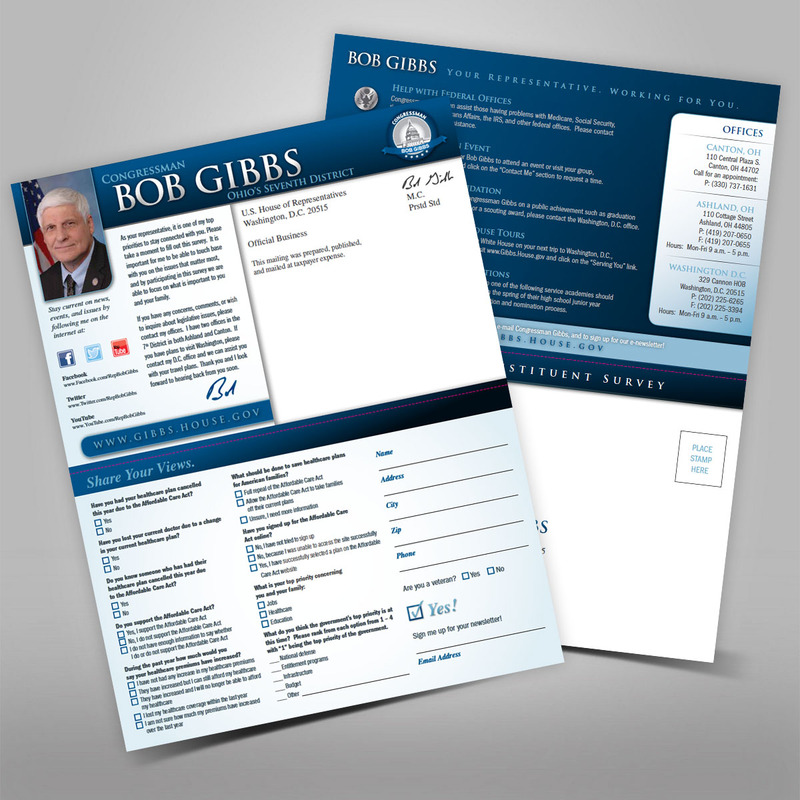 Each piece delivers a simple, sharp, targeted message in the most creative and professional manner possible to your constituents.